We recently installed the SONOS beam at our showroom for demo purposes. We were able to install the unit below our already installed Playbar so we can compare quality between the two easily. We were pleasantly surprised with the performance of the beam as it packs a lot of punch for the size. Its equally great at handling music and TV audio. 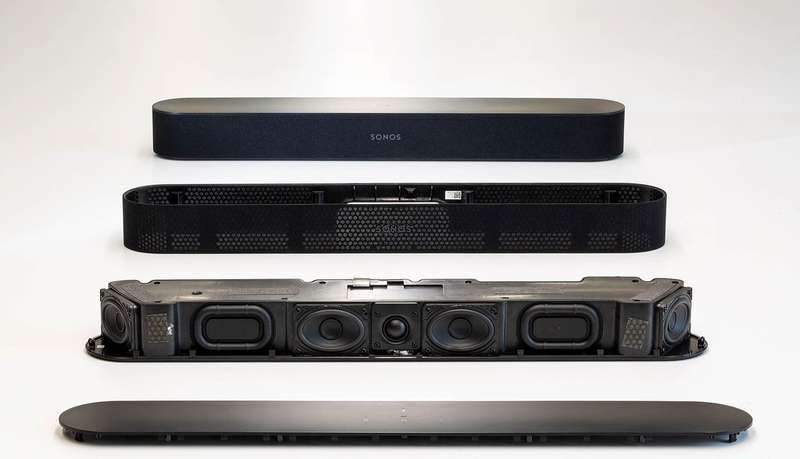 With the price tag it certainly fits in with the rest of the SONOS products and is a perfect solution for your first audio zone and you may consider another speaker to start your multi-room journey.